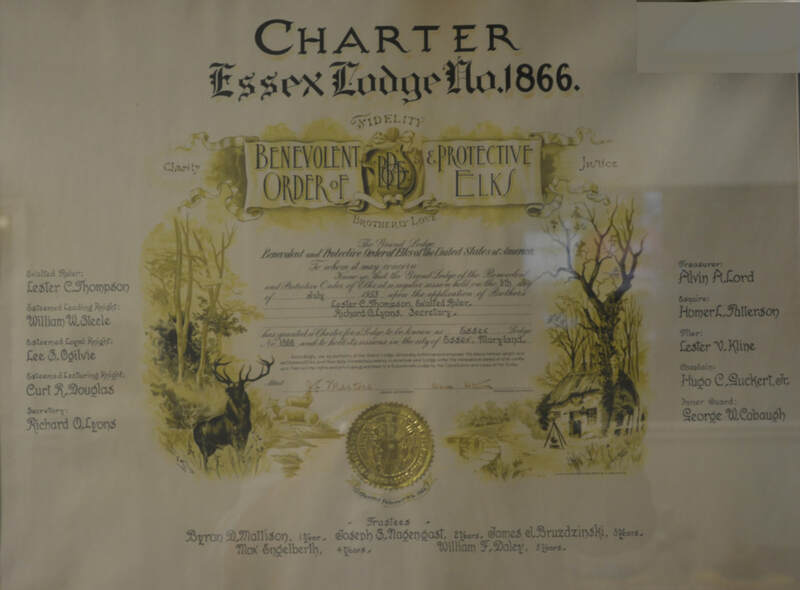 DOWNTOWN BALTIMORE - INNER HARBOR - CLICK ABOVE IMAGE TO "VISIT BALTIMORE"
...Essex Lodge was formed when receiving the Grand Lodge Charter issued on July 9, 1952. 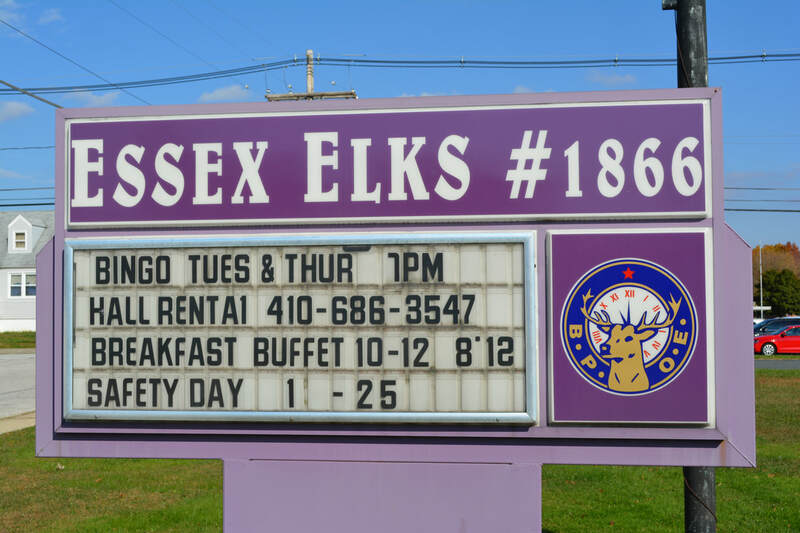 The Essex Elks has grown tremendously for the next 60+ years while supporting many, many Programs for our surrounding Communities in Eastern Baltimore County, Maryland. We are a brief 15-20 minute drive to Baltimore Downtown Inner Harbor, Fort McHenry National Park - Birthplace of the "Star Spangled Banner", National Aquarium, Maryland Science Center, Fells Point Nightlife, M&T Bank Stadium - Home of the NFL-Baltimore Ravens, Camden Yards @ Oriole Park - Home of the MLB-Baltimore Orioles, Babe Ruth Museum, B&O Railroad Museum, plus many, many more places of interest! !